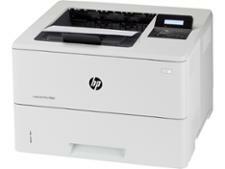 HP Laserjet Pro M402dn printer review - Which? 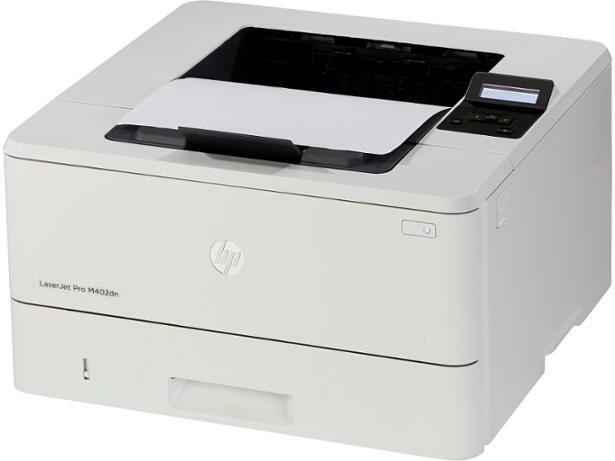 If you want a fairly standard printer to produce mainly letters and documents, the HP LaserJet Pro M402dn could well be ideal. 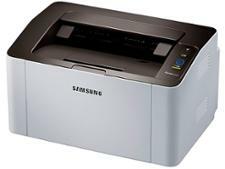 This compact and thoroughly affordable machine promises fast print speeds, low running costs and sharp prints. Read on to find out how the HP LaserJet Pro M402dn fared in our expert testing.